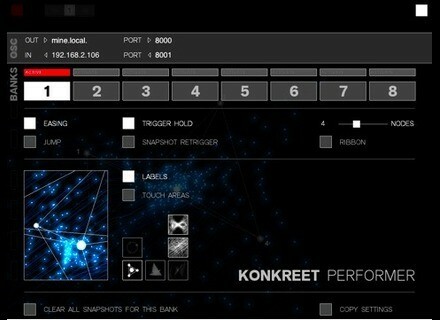 Konkreet Performer, Other Music Software from Konkreet Labs. 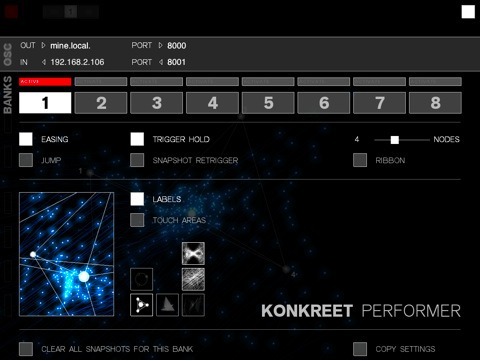 I use it with reaktor and the possibilities are endless! Even I was not too used to the language I get a CSO customize my instruments with ease. No bug on the IPAD, but beware of overloading the PC processor when handling too many parameters at once!! I have since June 21 and it's really huge! " An excellent touch controller and very visual! I think it takes some time learning whereby one can achieve anything you want! !